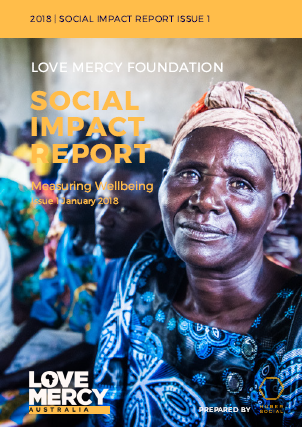 Reaching over 10,000 women in Northern Uganda and operating for more than 7 years, the success of Love Mercy is testament to the fact that the organisation effectively navigates the complexities of social issues in the area. However, being able to demonstrate the outcomes acheived, at an individual and community level, as well as what drives success, is an imporant capability for the sustainable growth of Love Mercy. The Report is the first in a series of Social Impact Reports that will track impact, at an individual, community and global level, mapping to the Sustainable Development Goals. Coming soon : dashboard reporting for active progress tracking.